Signature Hallway Bath Starting Price — Ferrarini & Co.
*Hallway Bath consists of (1) Toilet, 60 x 30 Tub-Shower Combination, (1) Vanity or Pedestal Sink, & Accessories. WHAT SERVICES ARE INCLUDED IN A FERRARINI SIGNATURE HALLWAY BATH? 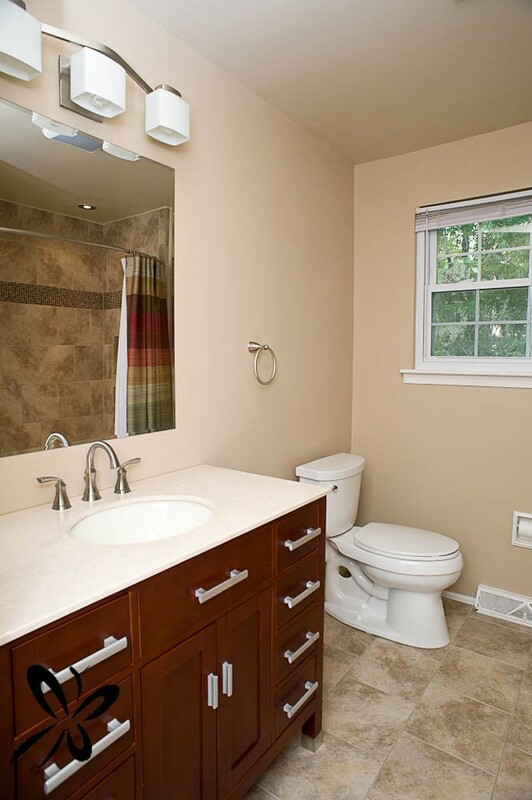 --Complete gut out and remodel by top tradesmen & artisans in the kitchen and bath industry. -Product Ordering, Receiving, & Delivery to the Job-site. -Construction drawings: floor plans, cabinetry plans, tile plans, lighting plans, electrical plans, plumbing plans, etc. -Permit applications & all inspections (*permit fee is forwarded to client). -Preconstruction Meeting with design team and lead installer. 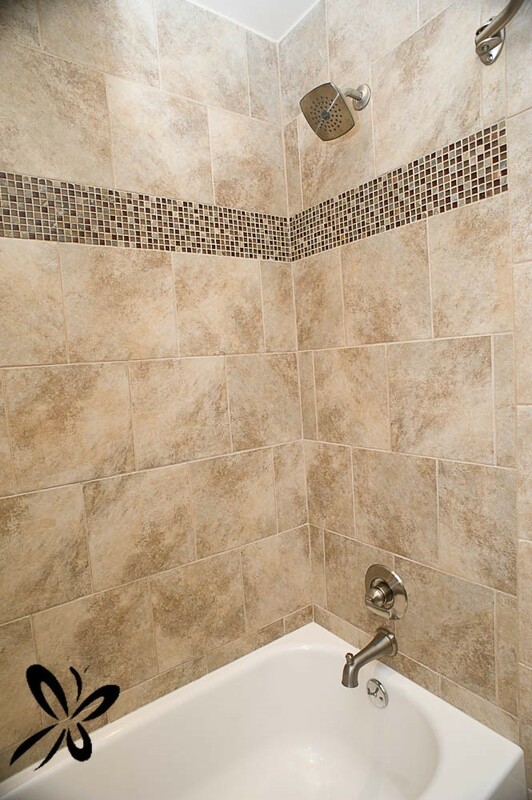 WHAT TYPE OF PRODUCTS ARE INCLUDED IN FERRARINI SIGNATURE HALLWAY BATH? PLUMBING FIXTURES: Metal fixtures (not plastic). Chrome or brushed nickel finish. Ceramic cartridges (not plastic). Manufactured in U.S. TOILET: We primarily sell high quality TOTO toilets. Dual-Max Flushing System, easy clean skirted design, concealed trapway. VANITY: Integrated sink/top/vanity. Solid surface top (marble, granite, quartz). 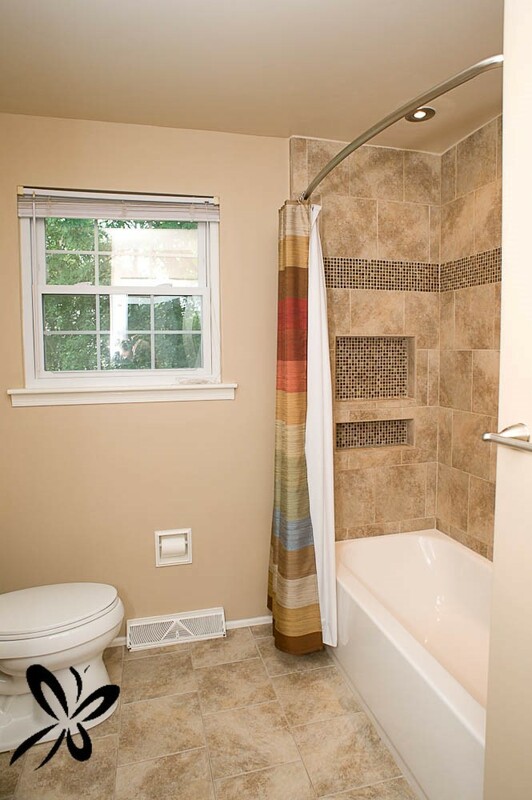 *Custom vanities available with Artisan Hallway Bath. CURTAIN ROD: Quality straight or curved curtain rod. *Glass door available with Artisan Hallway Bath Option.